How to clone HtmlElement in C# WinForms application? use an HTML button to invert a bool function? Is there any way to create an Audiogram report using C#? In a C# WinForms application I'm using a Web browser control in which i view some HTML designs. I could change html element attributes through code then edit. When running code background color is applied to both old_element and new_element. I want changes to be applied only to new_element while preserving old element as it is. Is that possible without dealing with element html as text ? I need a HTML table designer in which user can add/remove rows/columns, merge and split cells with ability to resize rows/columns. User should be able to do this in the UI. Is there any open source table designer control available. Or any code references. Thanks. I am trying to create a website where if a user selects one of the radio buttons, that it will print out the value of that radio button they have selected for both people that are connected to the server. I already have the chat room portion where one person can send a message and both people can see it simultaneously. I am having a real issue trying to get the values of the radio button to show up on both webpages. I want it where if one person selects something from the radio button that both parties can see the output value of that radio button. I have implemented web sockets for the real-time updating. "Uncaught ReferenceError: Br1c1 is not defined at HTMLButtonElement.onclick (File.html:32)"
line 32 is the line where my button is defined. All I want is the button to invert my bool function. I want to design a layout using flexbox, I've already done all of the design except I cannot align text vertically to the center. there were so many same questions as mine in the Stack but no one can fix it. I added the last CSS selector i.e paragraph inside division according to what I searched but still have the same problem. When I visit the homepage of my site, the header image at the top of the page loads at 90% width, and then expands to 100% width as the page continues to load. If you scroll down, it looks like all elements that are intended to be full-width, initially load at about 90% of their full width, and then go on to expand. I am trying to locate where in the code this is happening. I thought it might be in the css style sheet but i'm not having any luck locating it. My best guess is there is some sort of wrapper loading before the image expands? For more info, the image is being pulled in using the WPBakery Visual Composer plugin. I tried turning off the image parallax, which removed the image entirely. 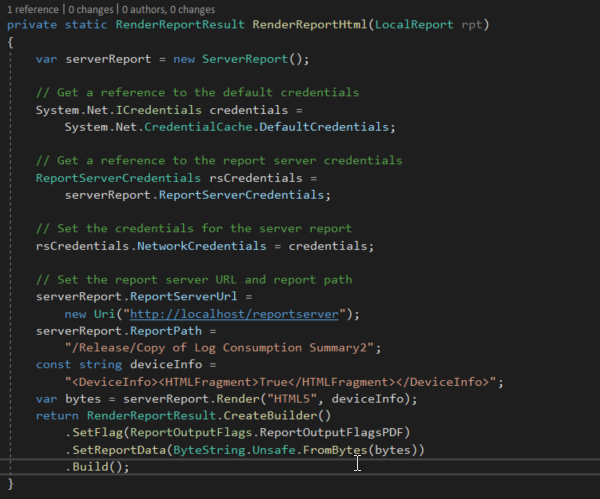 I'm inspecting the source code, but nothing is jumping out to me (my webdev knowledge is extremely basic). I'm looking for any recommendations for where to look in the code. I want to make a Navbar, but i am not able to position my text e.g "1" in the vertical middle of the header container, neither with the parent element ".header ul", nor with the child ".header ul li"
I'm creating a Winform App, and want to create an Audiogram. Is there any component (ex: Stimulsoft) for doing this report? I searched the web but couldn't find an appropriate solution. I am using OLEDB with winform, I get "No Values For one Or More Parameters" error. Syntax Of query is totally okay, and i used parameters with add function before, so I made as I did. but I still get error. I've tried AddwithValue but i still receiving the same error. Does anyone know what I am missing to keep enable the interativity of the report?